If you liked this show, you should follow SacredStoneShow. During this show, The Rock Girl covers key points for psychic protection. In today's world of frenetic energy and constant activity, it is very easy for one's own energy to become drained or compromised. 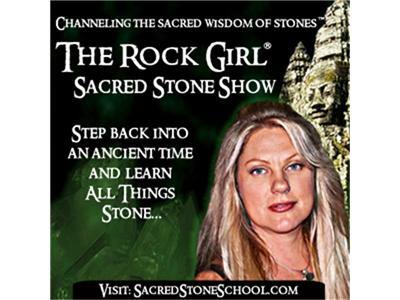 The Rock Girl offers advice on how to utilize certain stones for psychic protection in your daily lives.